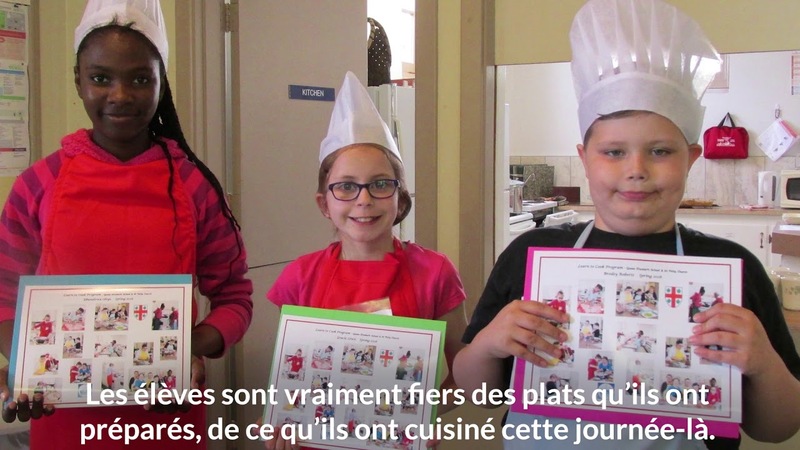 The Learn to Cook program at St. Philip’s Church is available for students in grades 6 to 8 at Queen Elizabeth School. Program leads are always looking for more volunteers! The program needs volunteer facilitators for a 5-week session to run once weekly (training is provided). If you enjoy cooking and working with youth, get in touch!